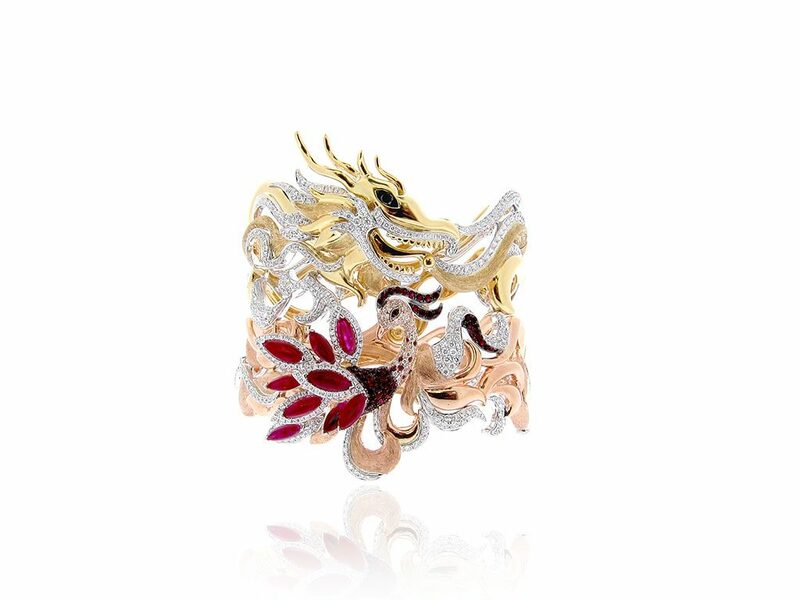 Established in 1977 during the booming era of Hong Kong commercialism, Belford Jewellery has over the years captured the zeitgeist of the age and fired the imagination of luxury gem lovers in the dynamic Asian metropolis. Its one-of-a-kind designs, fusing functional art with quality craftsmanship, have made it among the widely recognised brand names in the region. 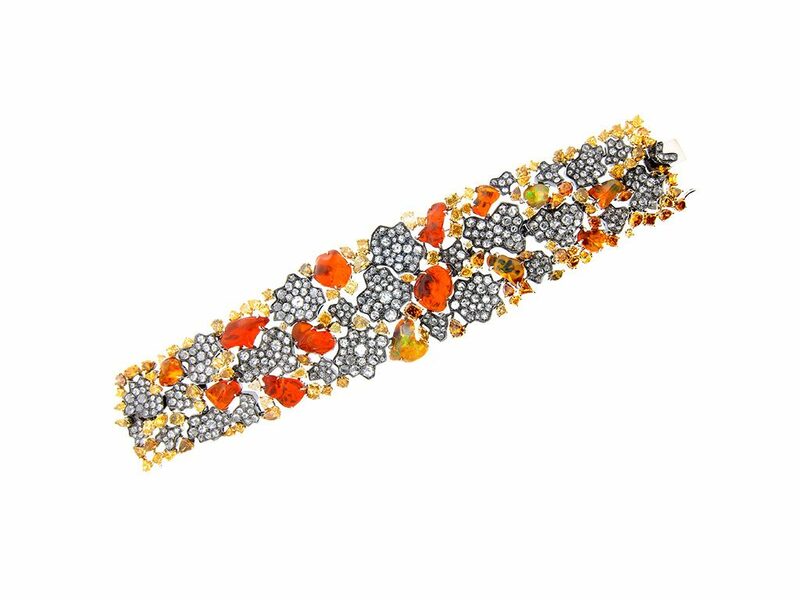 Two of its latest collections — Polar and Lava — embody this philosophy in pieces that utilise the inherent splendour of Mexican opals, from their fiery orange reds to icy watery blues, to brilliantly evoke Mother Nature. “The shape and orientation of each opal piece was abstract, so there wasn’t a definitive design right from the beginning. We allowed the pieces to evolve,” explained Billy. The result was two collections in very contrasting moods. 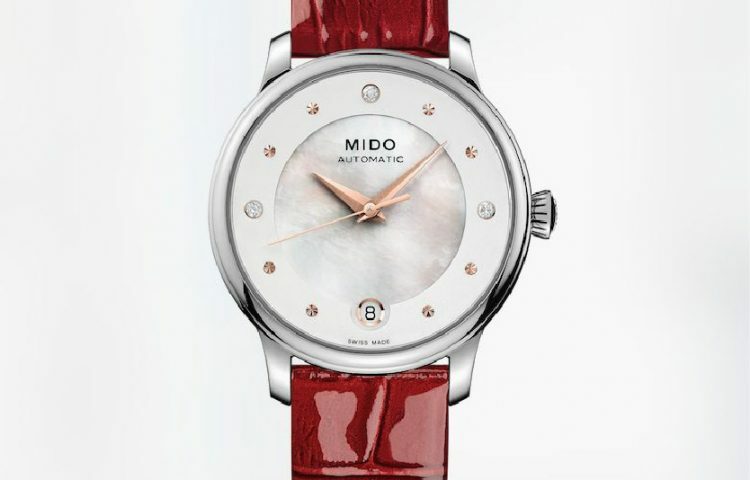 The Polar Collection grew from the majestic spectacle of polar bears in their natural habitat. 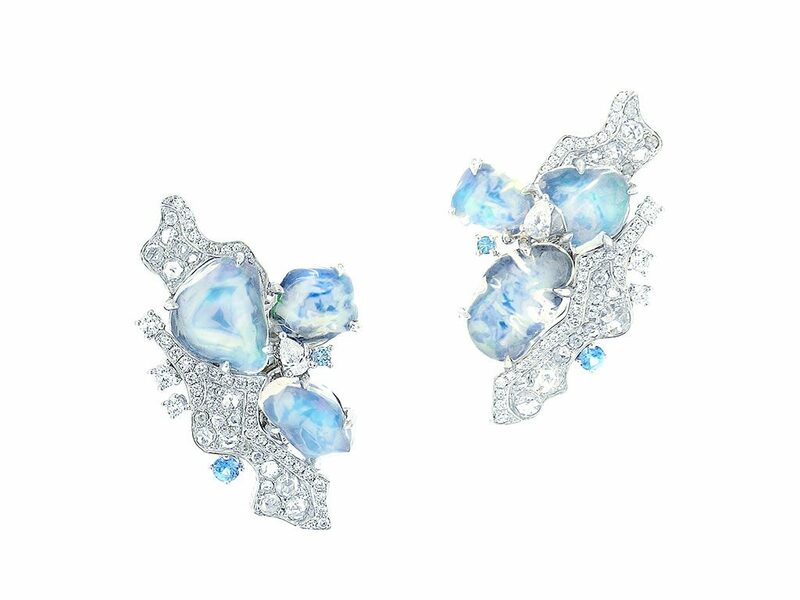 A combination of rose-cut and full-cut diamonds, together with opals, conjures icebergs on the glistening Arctic Ocean. A sprinkle of blue sapphires adds tones of blue, enhancing the nuanced beauty of the polar colours. 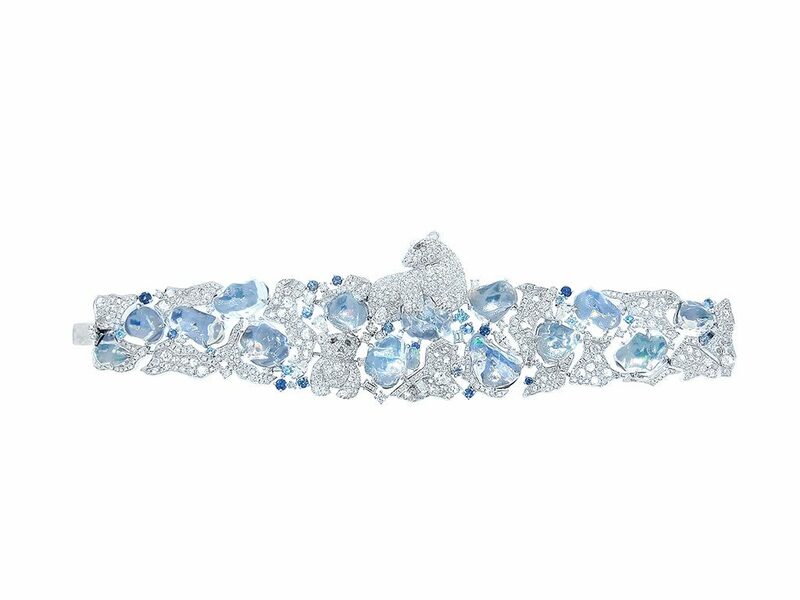 The centrepiece of the collection is the bracelet depicting a polar bear cavorting on an iceberg. “This bracelet holds a subtle reminder of the impending peril of global warming,” adds Billy. 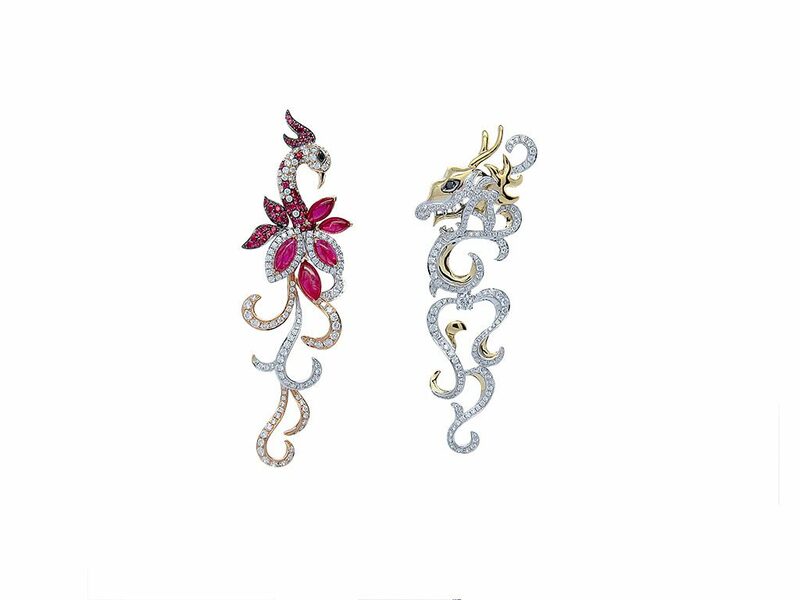 In contrast, the second collection – Lava – creates visual spectacle out of the awe-inspiring, at times deadly, phenomenon of volcanoes. 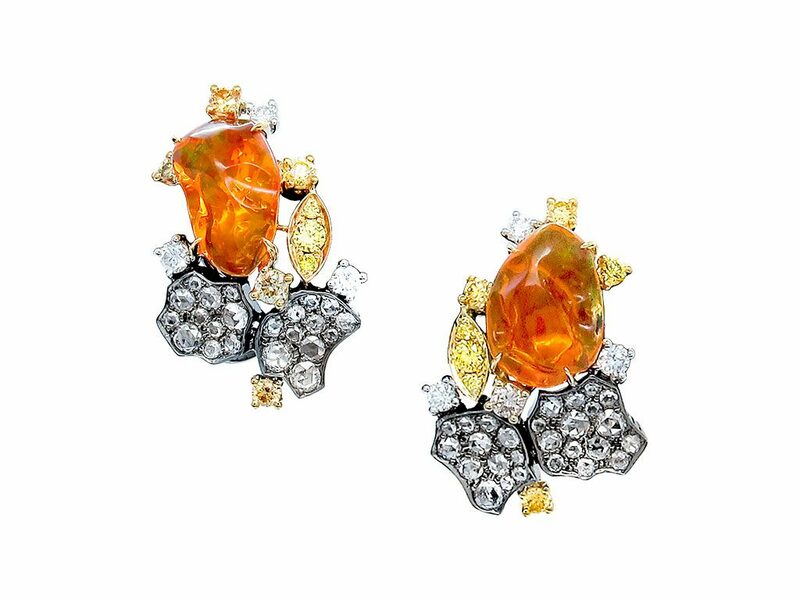 The pieces vividly capture the flow of glowing lava using high saturations of fire opal against black gold, with multi-colour diamonds adding brilliance to each design. The pieces include earrings, pendants, bracelets, and rings, ablaze with an intensity and depth of colour that seems to emanate from the bowels of the earth itself. Belford Jewellery has come a long way. What started as the passionate hobby of two art-loving owners commissioning designs for good friends and valued clients has metamorphosed into an award-winning atelier of unique and significant bespoke pieces. In 1997, the company was honoured to design the crown, sceptre, and brooches for the Ms Hong Kong Pageant. 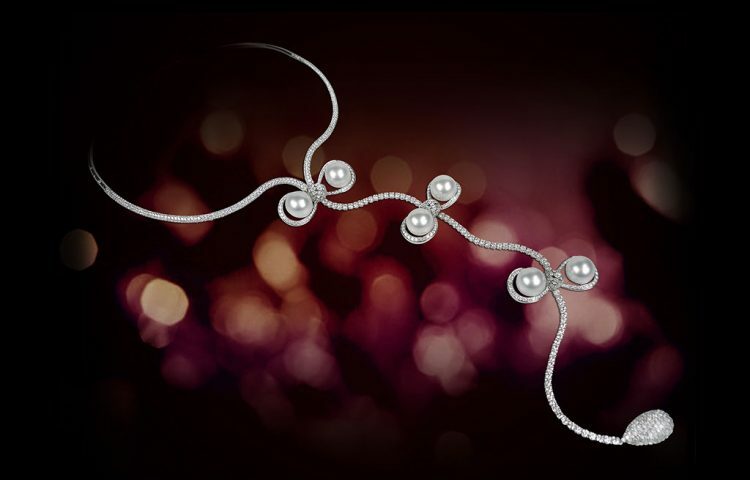 In 2009 came the award of the Bronze Prize in the 7th International South Sea Pearl Jewellery Design Competition for its entry of the ‘Exquisite’ Pearl & Diamond Necklace. “It was a very simple design, but it embodied Chinese cultural significance,” says Billy. The Dragon & Phoenix wedding set comprising necklace, earrings, and stackable bangle was another outstanding one-off customised design. 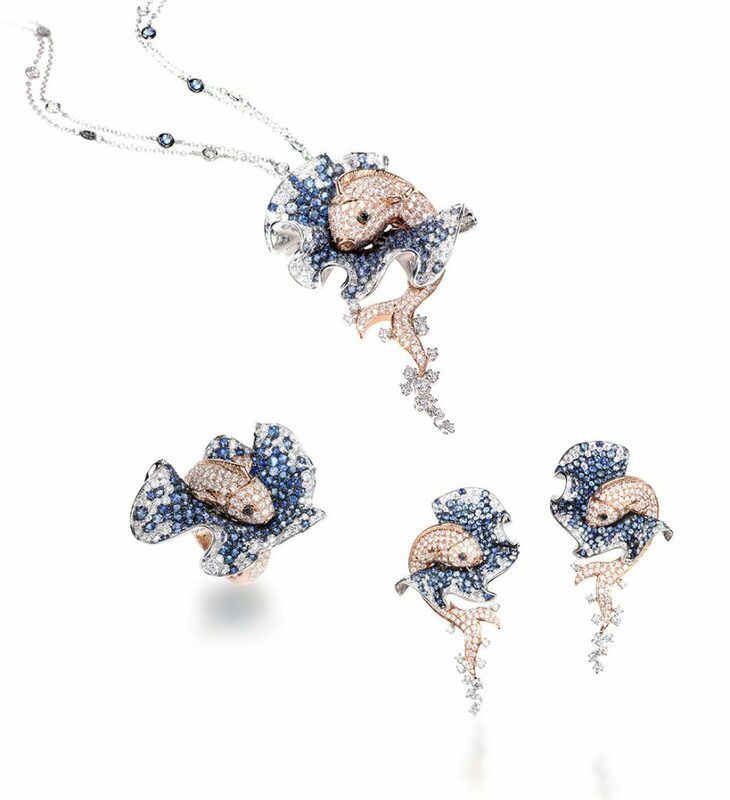 In 2011, Belford’s Wisdom of Fish set won the Gold Prize in the Buyers’ Favorite Jewellery Design Competition, Collection set category. Belford’s ability to accommodate shifting trends – be it multi-functional or multi-occasion pieces – has ensured its relevance in today’s market. “There is an emphasis on style and fashion over investment/inheritance values,” says Billy. The growth of digital and social media has also resulted in trends that come and go with breakneck speed, and in customers conditioned to a pampering array of luxury lifestyle choices and desirous for more frequent change. 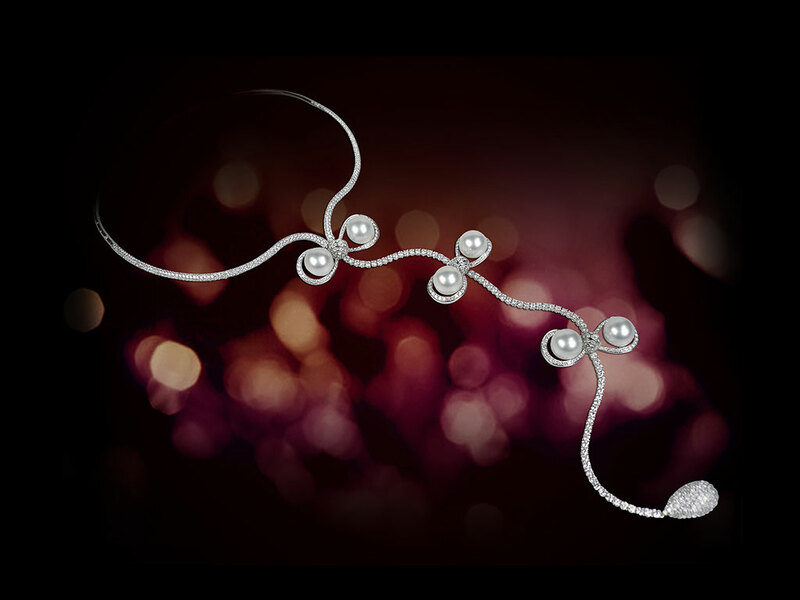 For more information, please visit https://www.facebook.com/belfordjewellery.